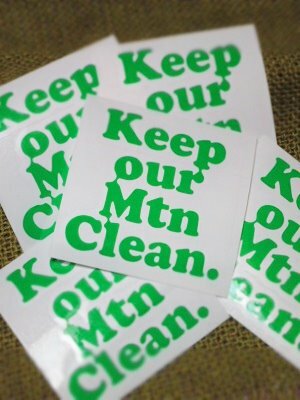 Keep our Mtn Clean. | LOVE the SNOW SAVE the Winter! !